No experience is necessary as all of the boats are extremely easy to handle and full tuition is always given at the start of every holiday. There is assistance at all of the locks and swing bridges, which are all operated for you. 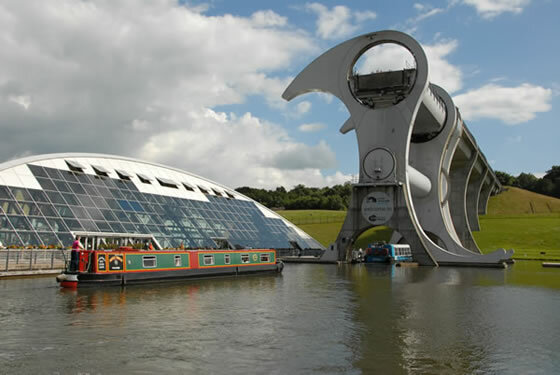 One of our boating holidays and breaks gives you a unique opportunity to sail 35metres into the air, on the world's first and only rotating boat lift. You can stop off and visit the Antonine Wall World Heritage site.